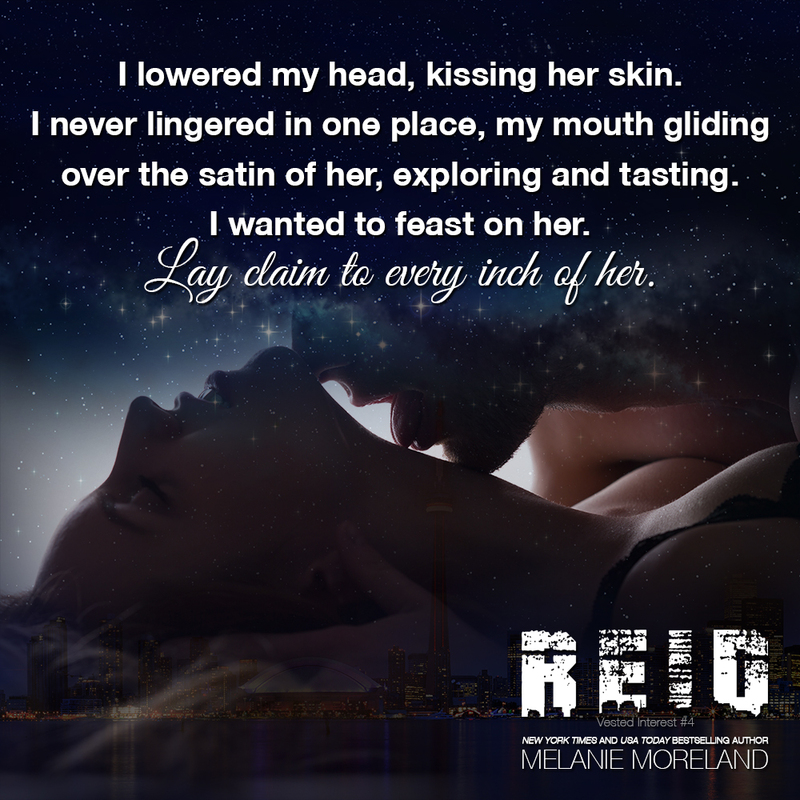 Man, Reid was a hottie – I loved him and my heart broke for him more than once as we read about his life…. I was so glad he’d found the guys at BAM and in turn, had found a family of his own. Things were going along nicely for Reid and then he met Rebecca but our fave computer expert was a tongue tied, stuttering, nervous mess any time he was around the lady who had caught his eye. He was funny, at times shared way way too much info but I liked that he was comfortable enough in his own skin to be this way! Becca, she was lovely. 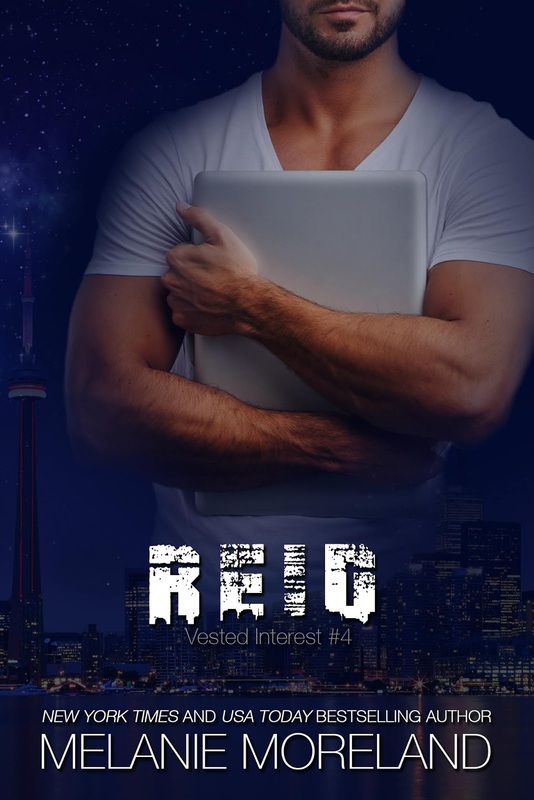 Strong, determined, talented but with a little edge of vulnerability when it came to Reid and whatever their ‘relationship’ status was becoming! She took control of the reins when she needed to, stood up for herself (even though at one point I was nearly spitting mad at her!) and the perfect gal for our slightly broken geek. 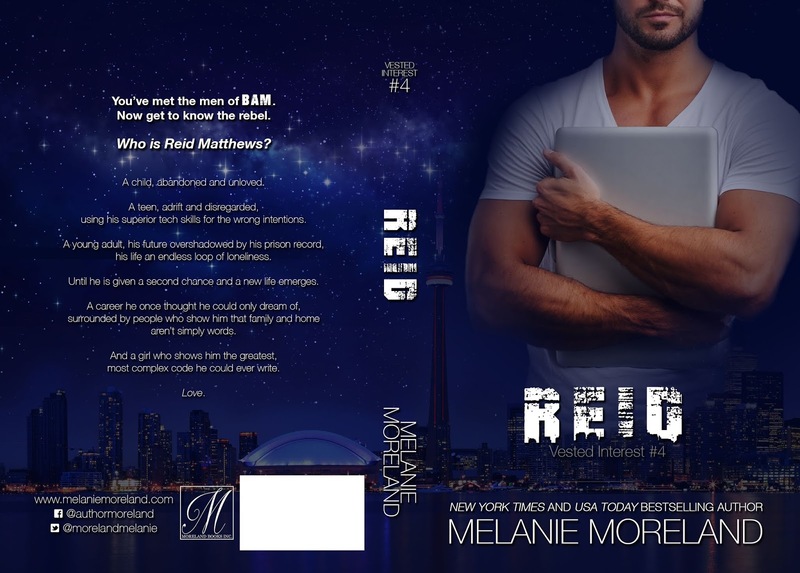 Posted on 28/09/2018, in Authors & Books, Blurb, Buy Links, Endorsements, Excerpt, Favourites, Giveaway, More in the Series, Must Read, New Releases, Recommended, Reviews, Teaser, Trailer and tagged @EJBookPromos, @morelandmelanie. Bookmark the permalink. Leave a comment.